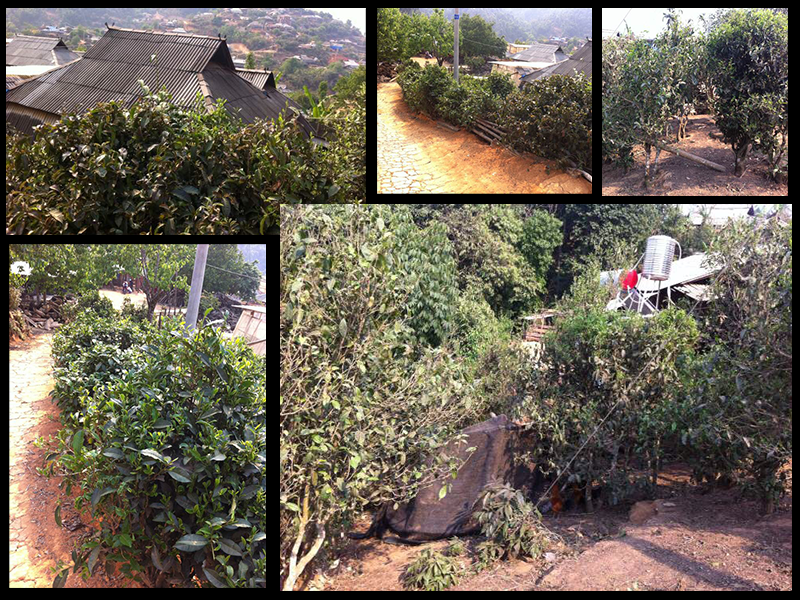 Two , three leafs and bud selection of spring harvest from 70-100 years old arbor trees in Pa Sha mountain which elevates from 1200 to 2000m alt. 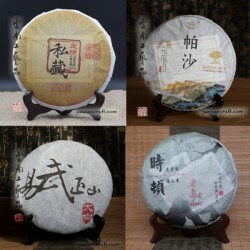 , processed by hand and traditionally pressed by stone. 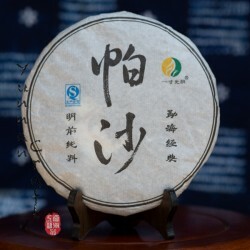 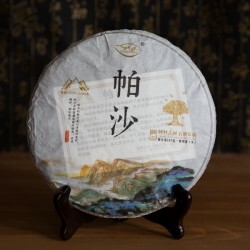 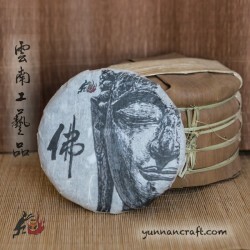 The medium pressed tea cake gives slight bitter but not astringent tea soup with soft Ba Qi and pleasant sweet aftertaste.